We use a large variety of different woods including alder, Douglas fir, Scots pine and southern swamp ash. Recently, we have found a lot of Victorian pine in skips locally in East London, providing us with access to the exact same wood used in Fender's prototypes in 1950. 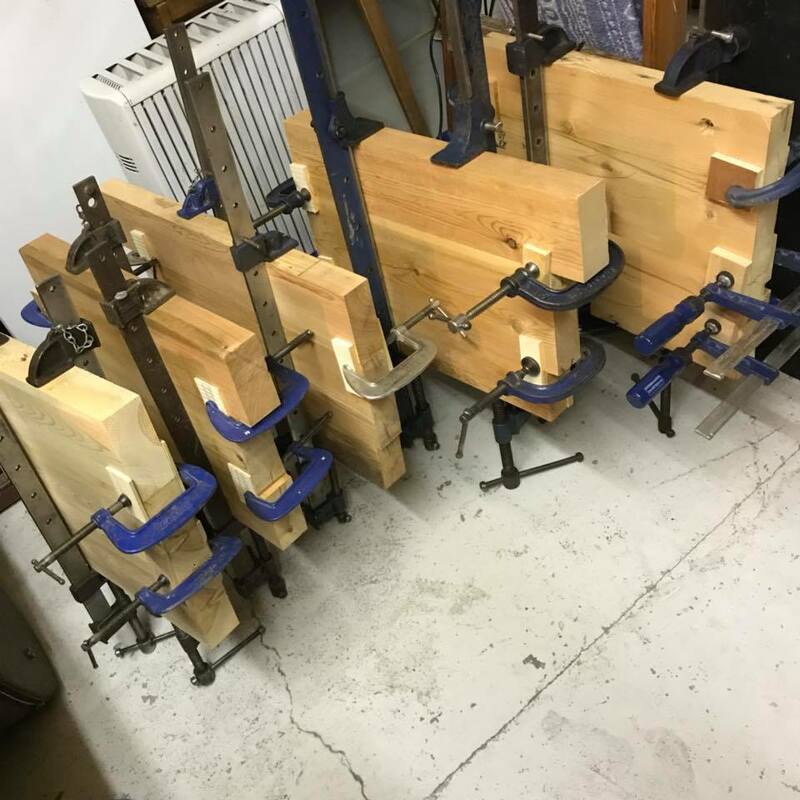 Not all pine is ideal for guitar-making, and Victorian pine comes of age at around 100 years old when the structure becoming more crystalline and more acoustic. Victorian Wood Delivery found by Mr James Pb in and around our local area due to the gentrification and remodelling of old buildings. Sequoioideae redwood found in a Victorian garden in Kent. All floor or ceiling joists from old buildings found on sites or skips. Better than land fill or Bonfire.